This remarkable hand-blended mix of herbs, resins, and oils, can be used for cleansing, meditating, healing, spellcasting and even aromatherapy. They are perfect for use as offerings and during prayer work as well as to create ambiance at your altar or sacred space. All of our incenses are to be burned on charcoal and are hand-made only after you order them to ensure freshness. 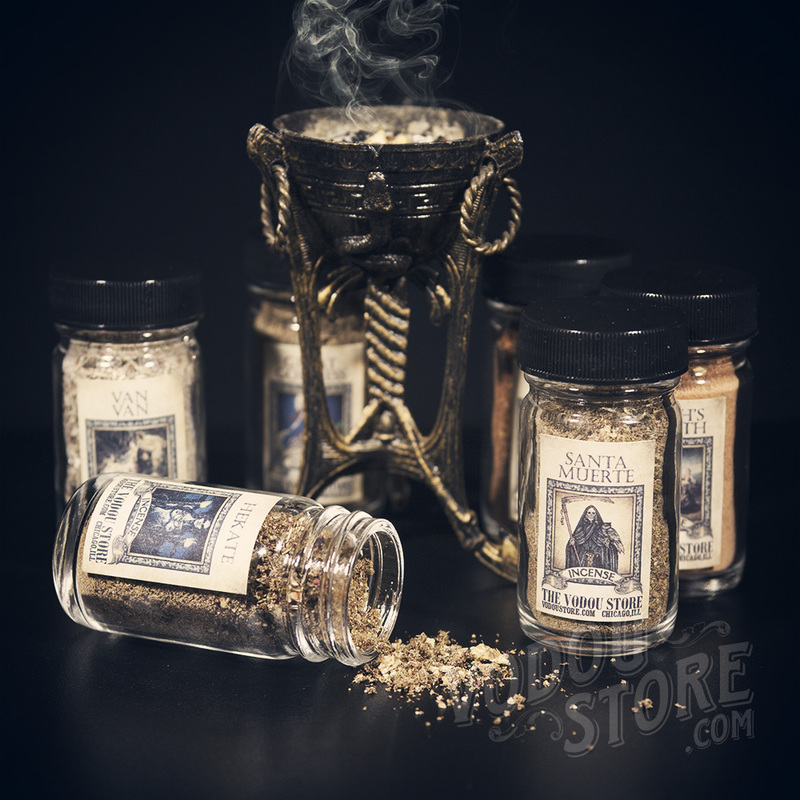 Incense available in 1oz bottles.